Paper crafters in particular may have a large number and variety of scissors that they use in their craft. 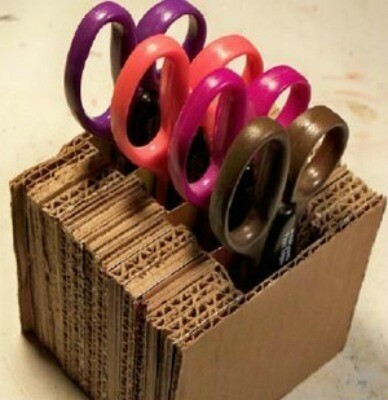 Finding a good way to store them and sewing scissors can be easy. 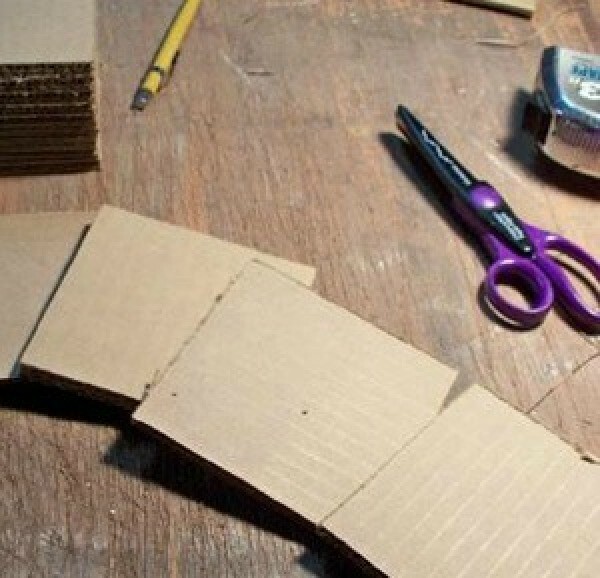 This is a guide about making a cardboard holder for scissors. I wanted a way to organize and store the specialty scissors used for trimming paper for scrap booking and other projects. I came up with the idea presented here. 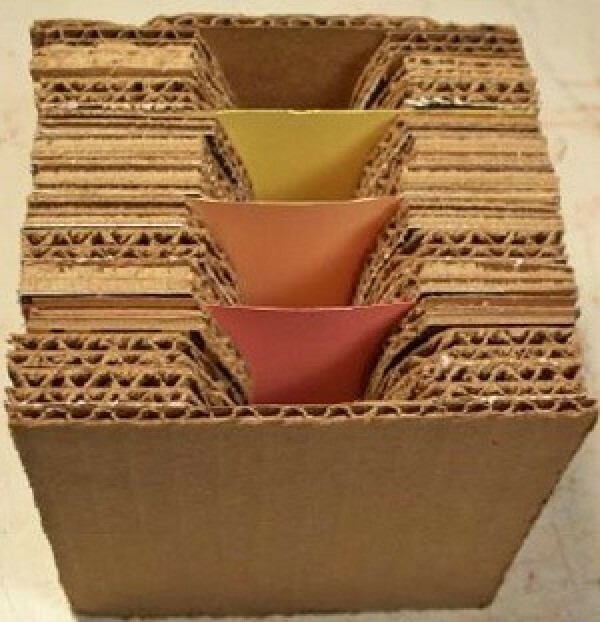 First, cut corrugated cardboard into 4x4 inch squares. 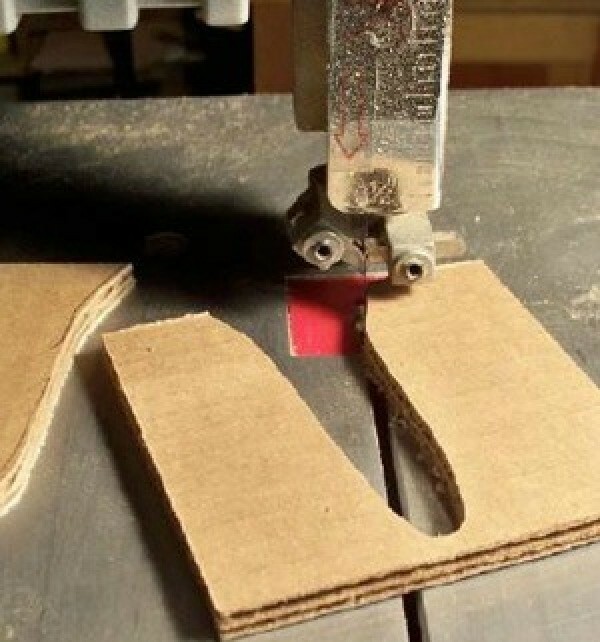 Use band saw if available, if not, use craft/box knife. Cut as many pieces as you need. My project required 3 pieces for each scissor, plus 2 end pieces. 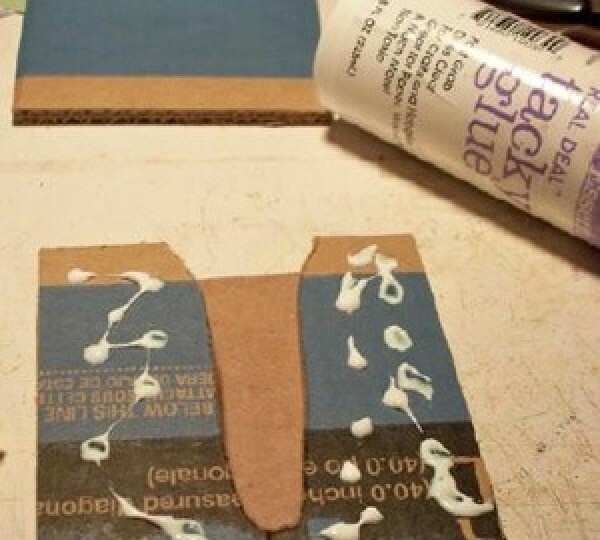 Glue pieces together with white glue. I added 4x4in. pieces of cardstock between every third piece as separators. Place end pieces on cube, then add weight to the cube and let dry for a few hours. Decorate the cube if desired, use colored paper, cloth, collage pictures from magazines, etc. 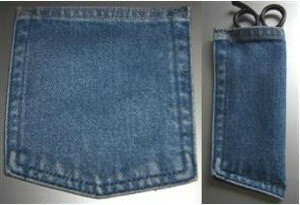 This is a guide about making a scissors pouch or holder. Making a holder for your scissors is an easy, fun, and practical project even for the beginning crafter.